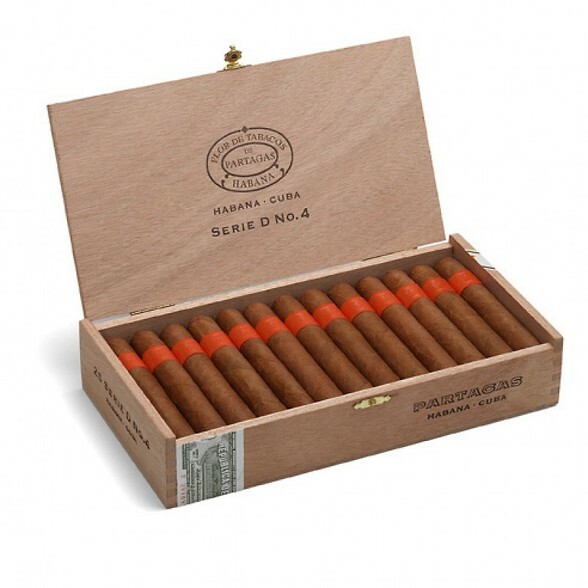 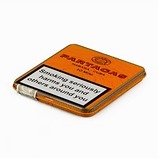 Our biggest selling full flavoured Cuban cigar. 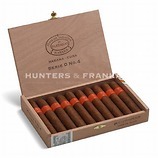 The D4 produces a complex rich array of flavours. 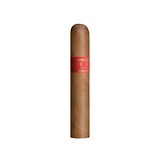 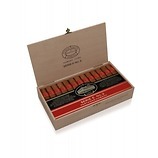 Cinnamon, coffee, nutty & spicy flavours make this one of the best cigars on the market.